At Tayler Made Bail Bonding LLC, we understand that bad things happen. That's why you can turn to our bondsmen for polite, judgment-free services that ease the stress of your situation. Regardless of what bond issue you or your family member is facing, we can help with prompt, professional service! The Historic Jefferson County Sheriff's Office that currently resides in Golden, CO was founded in November 1859 in the midst of a burgeoning pioneering industry. Today the office serves over 550,000 residents of Jefferson County. The office is responsible for patrolling 190,000 individuals in the unincorporated areas of the 773 square mile county. These municipal counties include Arvada, Edgewater, Evergreen, Golden, Lakewood, Littleton, Morrison, Mountain View, Westminster and Wheatridge. As chief law enforcement officer of the county, Sheriff Jeff Shrader oversees a full-service sheriff's office in Colorado with over 500 state-certified deputies and almost 300 professional staff. Additionally, about 300 volunteers support Sheriff's operations. Click here for more bail bond information about Jefferson County. Arapahoe County had the privilege of being the first Colorado's first county, as its formation predates the Pikes Peak Gold Rush. Consequently, in 1858, it was the first place in the state to establish a law enforcement office. Sheriff David C. Walcher heads the office today, in charge of over 700 members of the organization. 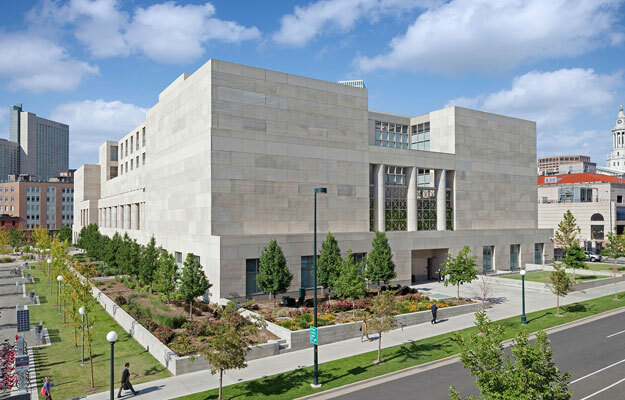 Arapahoe County resides in Centennial, CO and consists of Municipal Courts of Aurora, Bennett, Centennial, Columbine Valley, Englewood, Glendale, Greenwood Village, Littleton, and Sheridan. This facility can currently hold 1,400 inmates and receives an estimate of 17,000 arrestees a year. Click here for more bail bond information about Arapahoe County. Denver County's Sheriff Department is the largest Sheriff Department in the state of Colorado, comprised of over 800 uniformed and non-uniformed staff members. It is currently headed by Sheriff Elias Diggings. 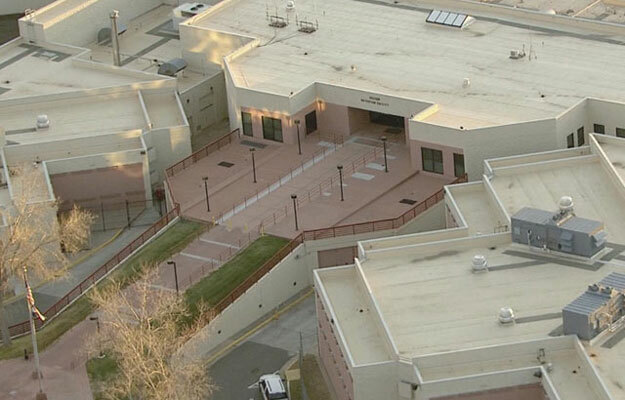 The roles of the Sheriff’s Department are diverse, but their main responsibility is to the safely and security of the prisoners as well as the community. 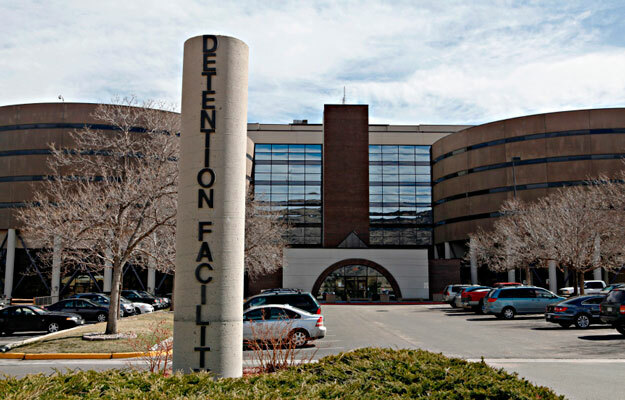 They do this by ensuring the quality of County Detention Facilities, prisoner transportation to court dates and other facilities, service of civil process, apprehension of criminal fugitives, court security, and bail bonds for Denver County Jails. Click here for more bail bond information about Denver County. We know how stressful it can be when a friend or loved one is awaiting bail. We move quickly and efficiently to ensure the fastest possible release. Tayler Made Bail Bonding is available 24 hours a day and 7 days a week.